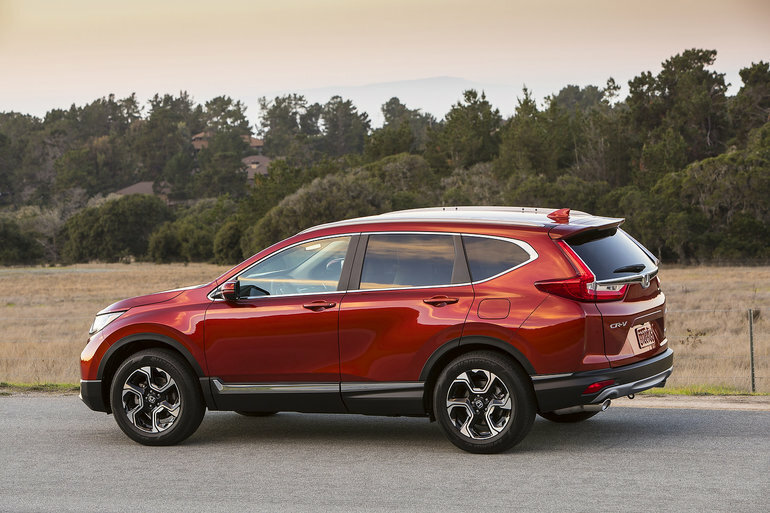 There are plenty of reasons to like the 2019 Honda CR-V, and plenty of versions to choose from once you decide this is the compact SUV for you. 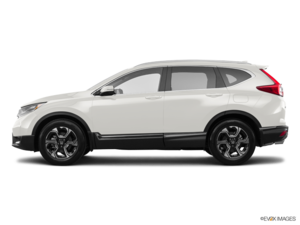 One of the best-selling sport utility vehicles in Canada, the 2019 Honda CR-V has always managed to stand out in its segment by offering buyers an impressive combination of performance, comfort, fuel economy, and versatility. And with 5 versions to choose from, you’re sure to find the right CR-V for you and your family. Powered by a 1.5-liter turbocharged four-cylinder engine, the 2019 Honda CR-V is among the most powerful models you can buy in this segment, but it’s average fuel economy rating of just 8.0 liters per 100 kilometers (with all-wheel drive) also makes it one of the most fuel-efficient compact sport utility vehicles out there. The CR-V also stands out in the safety department. With Honda Sensing available on most versions, the CR-V offers adaptive cruise control, automatic braking, pedestrian detection and more to its owners. There are truly a lot of reasons to love the new Honda CR-V.